This post has already been read 2611 times! 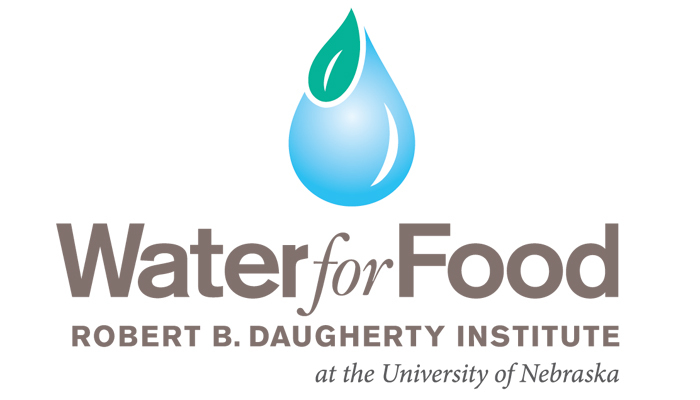 Two University of Nebraska at Kearney faculty have been awarded grants from the Robert B. Daugherty Water for Food Institute at the University of Nebraska to provide stipends to students and postdoctoral fellows working on projects that contribute to a more water- and food-secure world. The grants program, in its inaugural year, supports faculty research while enriching the education of students who will one day be scientific leaders in the effort to feed the world’s growing population with limited natural resources. Ten faculty from the University of Nebraska-Lincoln, University of Nebraska Medical Center, University of Nebraska at Omaha and UNK received the one-year grants totaling 0,000. Julie Shaffer, UNK Biology professor, received $14,570 for a project to characterize abiotic and biotic components of lakes in the Willow Creek drainage of Brown County, Nebraska. Two undergraduate students will be hired to help with the research. Vijendra Boken, UNK Geography and Earth Science professor, received $6,528 for the project “Studying the Link between the Soil Moisture Estimates and Global Warming for Nebraska Using Satellite Data.” Undergraduate students involved with the project are Spencer Sydow of Newcastle and Emily Kaslon of Grand Island in the UNK Geography and Earth Science program. For more information on the institute’s student support program, contact research and outreach coordinator Rachael Herpel at rherpel@nebraska.edu or (402) 472-4977. You may also visit http://waterforfood.nebraska.edu/student-and-postdoctoral-support-programs/. The Robert B. Daugherty Water for Food Institute at the University of Nebraska is a research, education and policy analysis institute committed to helping the world efficiently use its limited freshwater resources, with particular focus on ensuring the food supply for current and future generations. For more information, visit: http://waterforfood.nebraska.edu.